Everyone at Complete Carpentry Contractors would like to extend a warm welcome to our latest member of the team, Callum Glass. 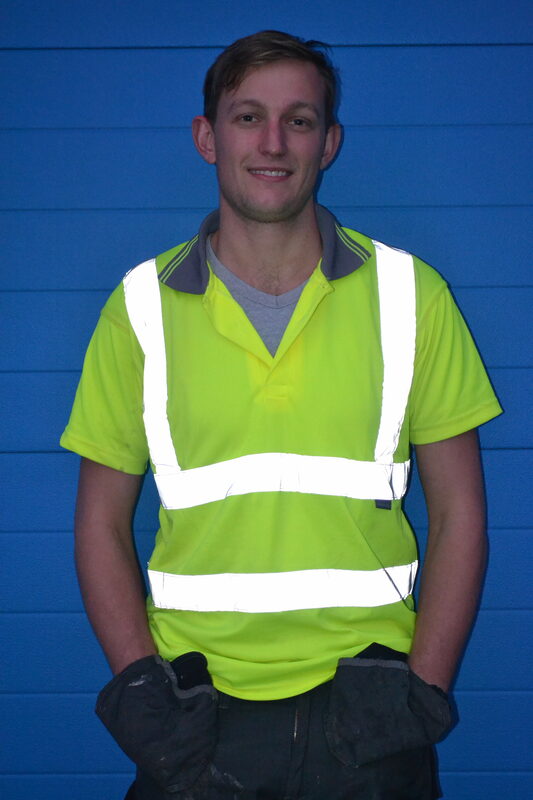 Callum is our newest Site Supervisor and joins Daniel Rinsche, Nick Jones and Tony Hunt in helping to keep our projects running smoothly. He has a wealth of carpentry experience and is already proving to be a real asset to CCC.